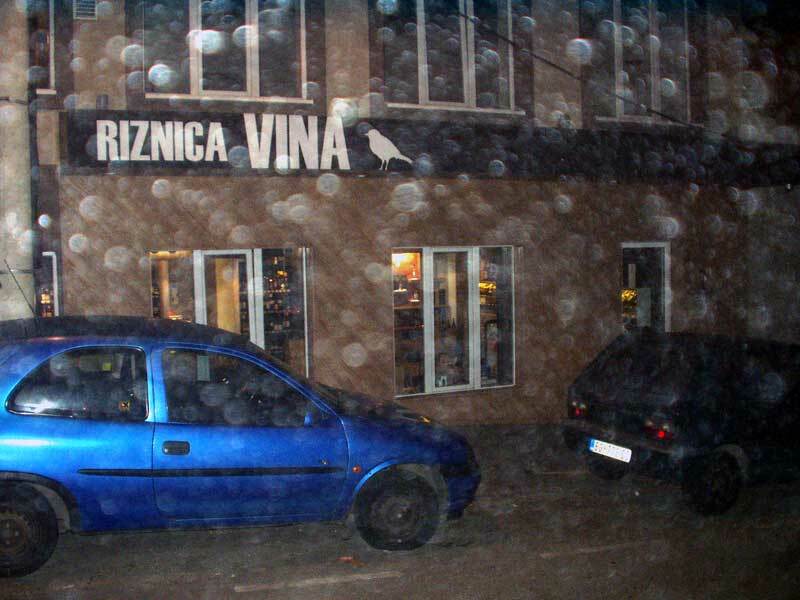 “Riznica vina” (Treasury of wine) was from the beginning “IN ” place, and today it is iconic and widely known place in the Belgrade wine world . 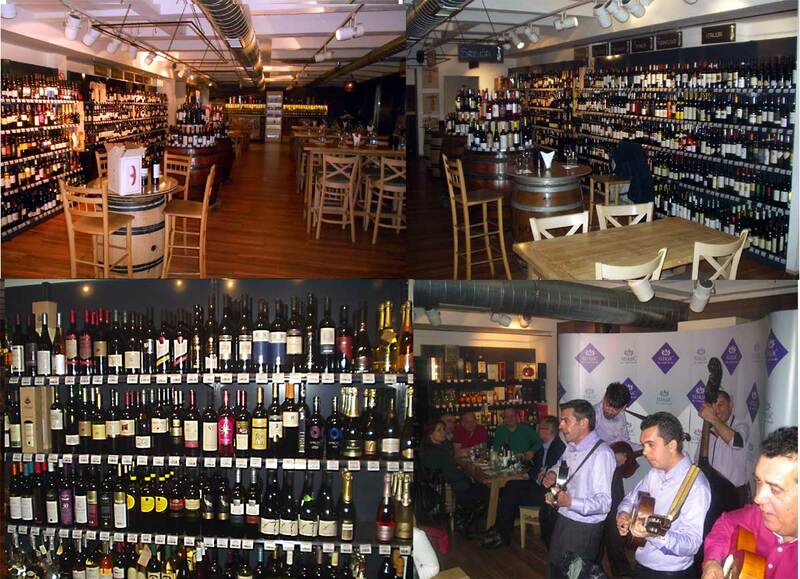 A large space shared by wine store and wine bar, coincidence lower floor of the building partially in the basement, so that its appearance reminiscent of a wine cellar, which contributes a nice atmosphere while sipping wine sitting on a high chair in the bar. Large selection of wines, besides Serbian there are wines from Macedonia, Italy, Spain Germany and France . 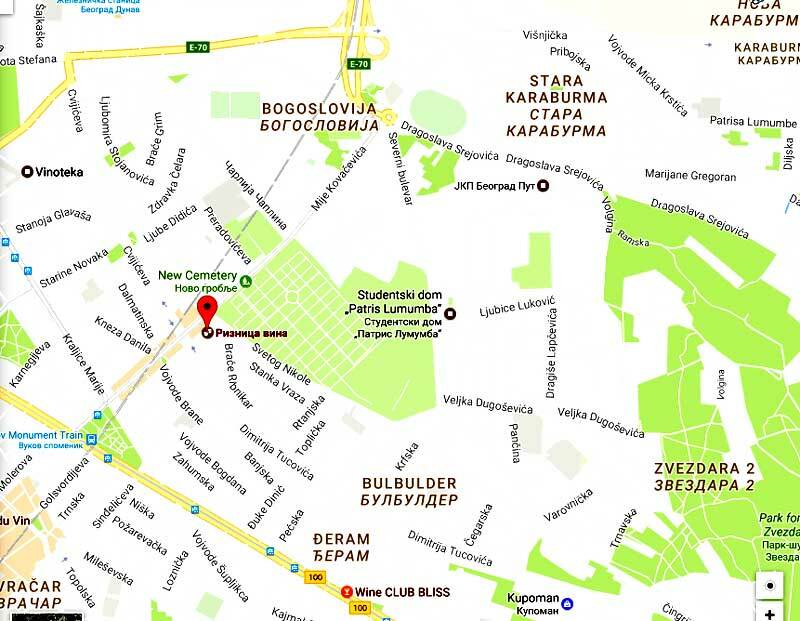 The prices are fair (for Serbian circumstances, imported wines are quite expensive here) , and the people who work there are knowledgeable in so you can rely on their recommendation. So a good wine and good fun are guaranteed. if you buy a bottle of wine and want to drink it on the spot price of the service (glasses. ice, waiter) is only 7 EUR, no matter how much the wine cost in the store.